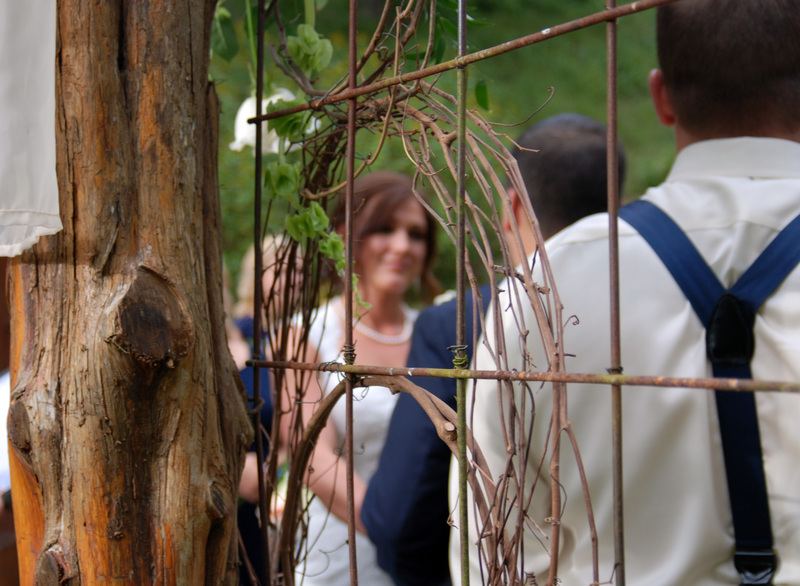 Renewing your wedding vows at Butterfly Hollow can be a meaningful, touching ceremony. Our intimate setting offers a beautiful, romantic backdrop for you and your one and only. Whether you have been married for a year, 10 years, or 50, we think it’s a special time and would be honored to help create memories you will look back on for years to come. Please complete the form below or email us at info@butterflyhollow.com with your requested date(s).